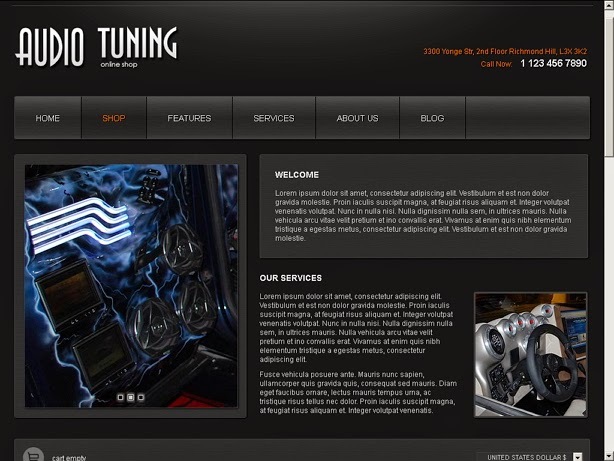 This is a free black template for Joomla designed specifically for VirtueMart sites . You can set up your online shop in minutes using the professional VirtueMart and Joomla 2.5 . 002049 includes lots of really useful built-in features to help you easily customize and setup the design including a slideshow which is great for getting your customers attention about the products you offer, support for over 45 module positions, typography styles plus a built-in color chooser tool which allows you to easily customize the designs color style. If you need an eye-catching Virtuemart template to give your site a fresh, modern new look then buy this design today. 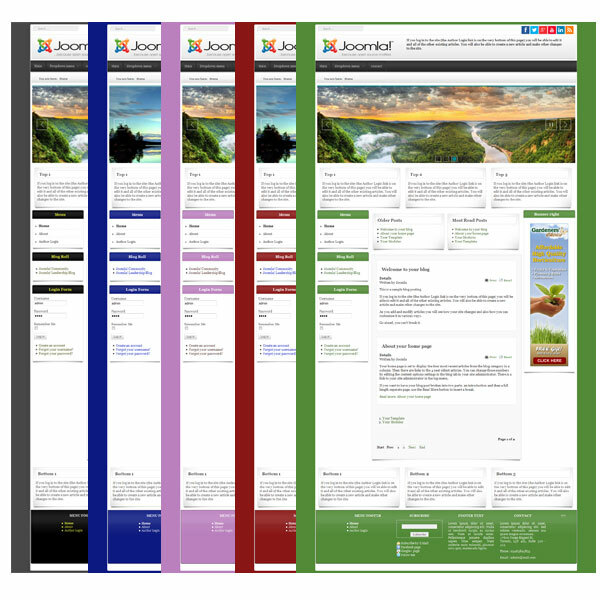 Template compatible with Joomla 2.5 and VirtueMart 2.6 .